Leicester striker Jamie Vardy has taken to the pitch for the second half of today's Euro 2016 Group B game against Wales. He scored in the 56th minute to equalise. Leicester City's star striker Jamie Vardy made a fantastic impression when he came on for England at half-time against Wales to score the equaliser. Daniel Sturridge, who also came off the bench, earned England the vital win with a late goal. 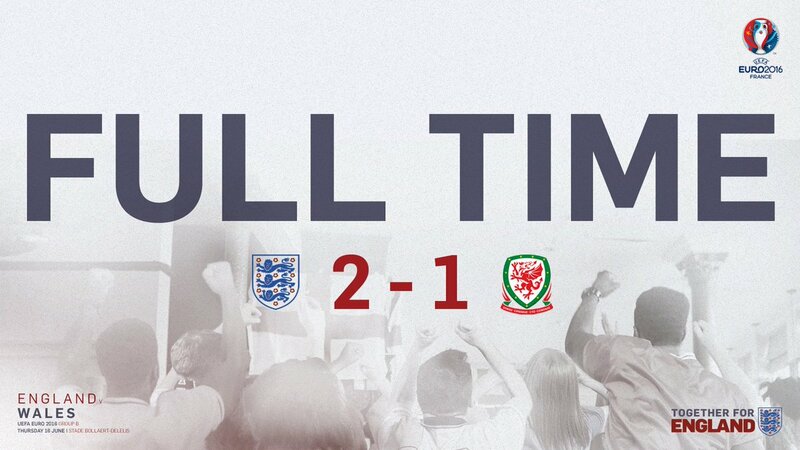 England went into half-time behind following a Gareth Bale free-kick.